Friends and family of the late Robert H. Novack have joined with the Ruth K. Broad Bay Harbor Elementary School to create a scholarship fund for outstanding music students. The fund is now being endowed and will serve as a lasting memorial to the man and his music. The Robert H. Novack Memorial Music Award will recognize an outstanding music student each year at the Ruth K. Broad Bay Harbor Elementary School. The memorial scholarship was proposed by Surfside Commissioner Mitchell Kinzer who fondly knew the late band leader for decades. 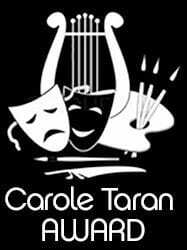 The winning student each year will be chosen on the basis of superior achievement and effort in music and performance and education, with an emphasis on the students ability to create smiles and improve others lived through his or her performances. Robert H. Novack (1920-1996) was a band leader, orchestra leader, pianist, arranger and composer who brought joy to peoples lives through his music. Mr. Novack’s musical career began with his first public performance when he was just eight years old at the New England Conservatory of Music in Boston, Massachusetts. During Mr. Novack’s career, he had many notable achievements including playing with some of America’s best big bands, performing from coast to coast both in person and in radio broadcasts, and appearing at the finest public facilities, hotels and resorts in New York, New Jersey, Massachusetts, and Florida. Mr. Novack performed for thousands of private parties, hundreds of public events, and even a President of the United States. As a band leader, Mr. Novack was famous for his unique, personal style of not only playing music and leading other musicians – but also his tremendous talent at “making a party” through his lively, joyous, humorous and sensitive personality. With that talent, he became one of the most popular, well liked and respected musical entertainers in Florida’s history. 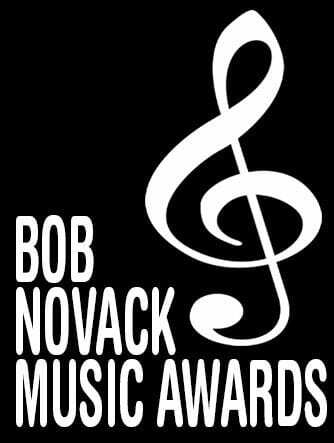 The Robert H. Novack Memorial Music Award will be presented each year at the Ruth K. Broad Bay Harbor Elementary School in order to honor Mr. Novack’s memory and to reward and encourage a young, talented musician to continue in the wonderful tradition of creating happiness and helping others through the performance and enjoyment of music.